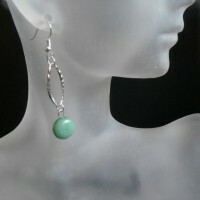 17 1/4″ long is the shortest length. 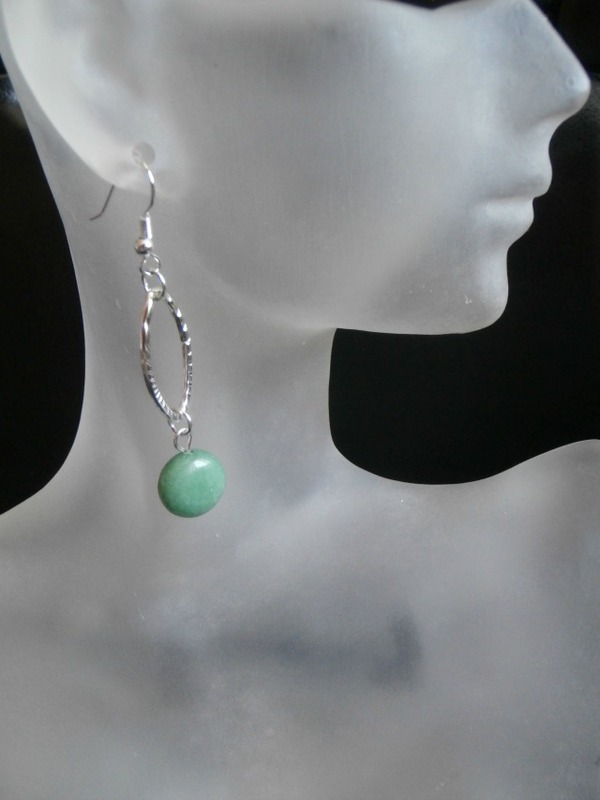 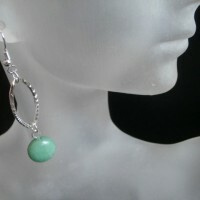 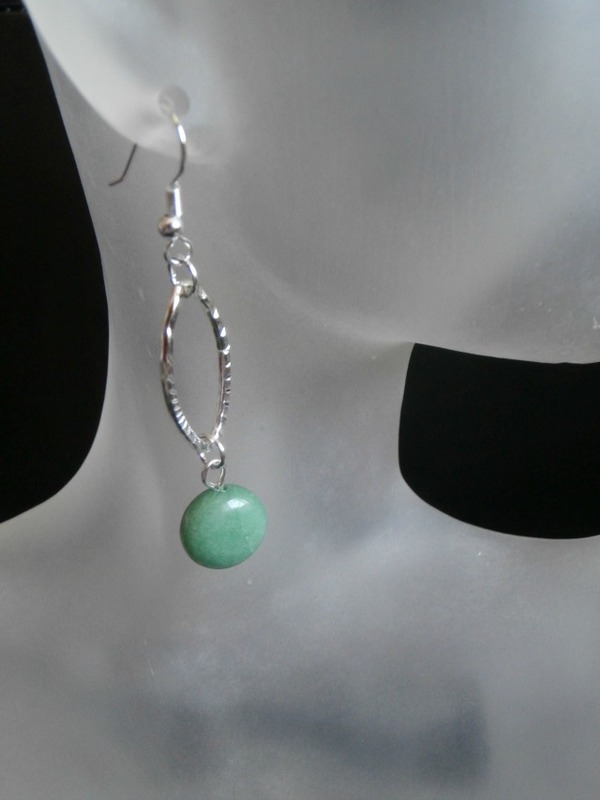 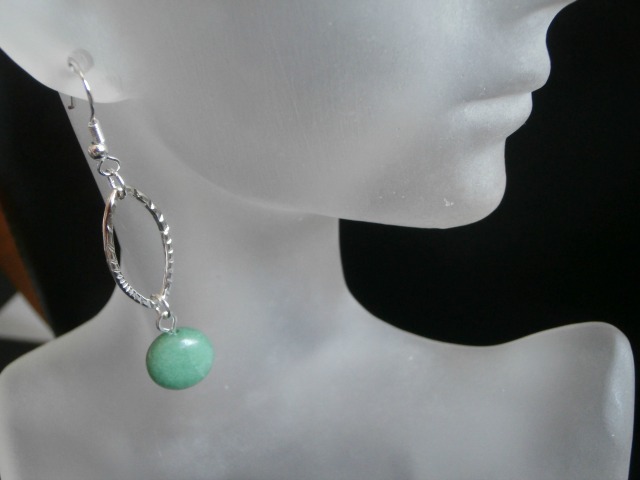 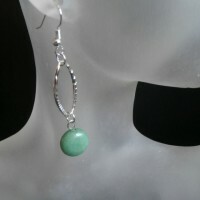 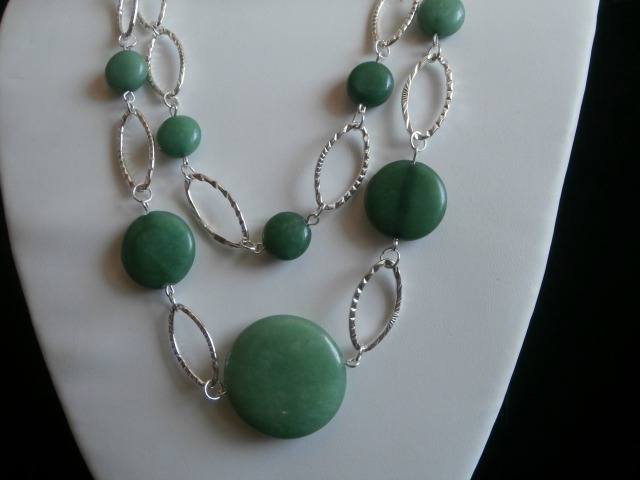 Silver links joined with flat, round Aventurine beads. 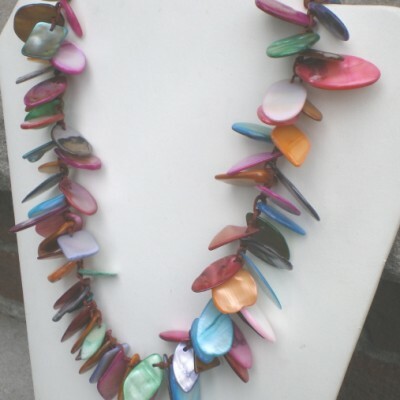 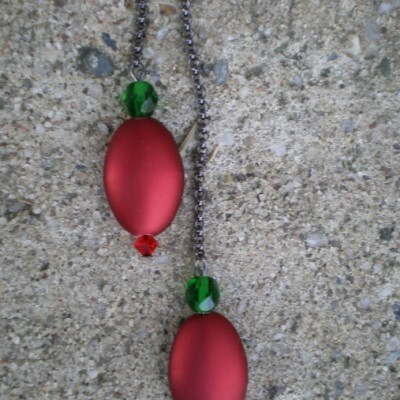 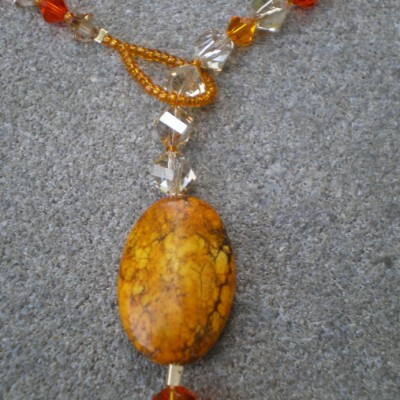 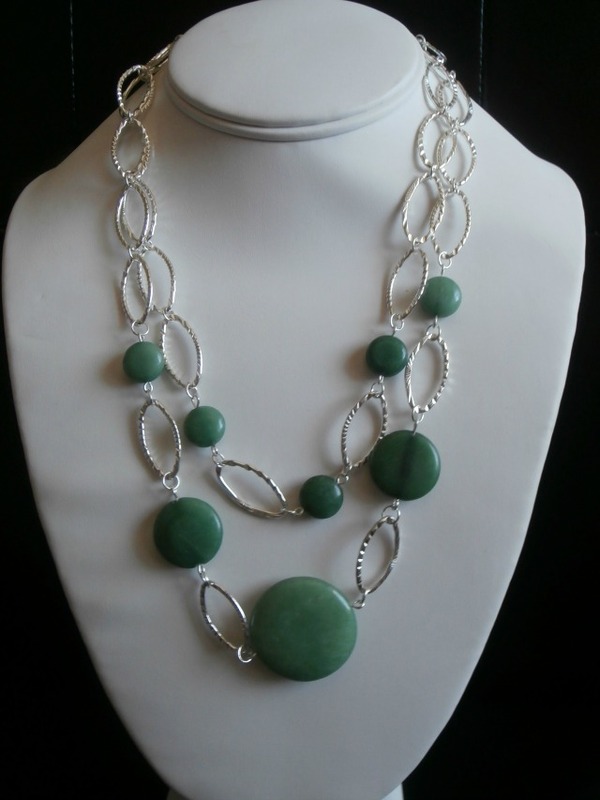 Two strand necklace, Matching earrings are 2 1/4″ long with silver ear wires. 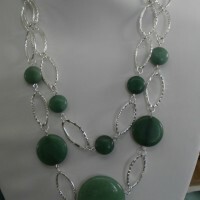 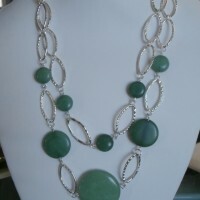 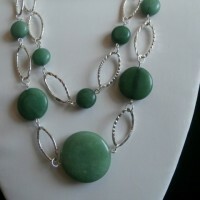 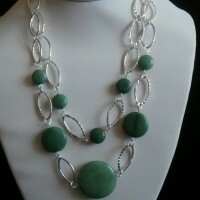 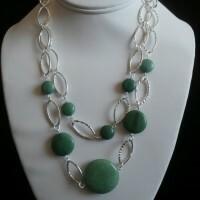 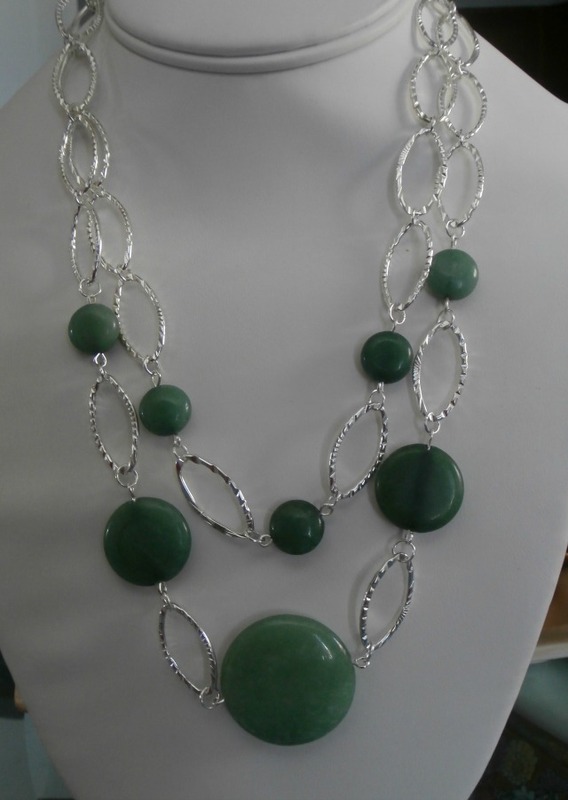 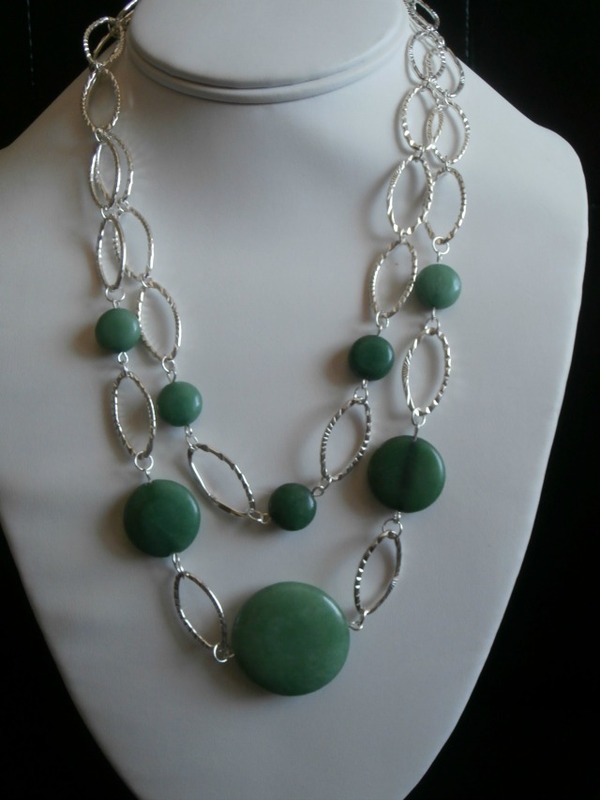 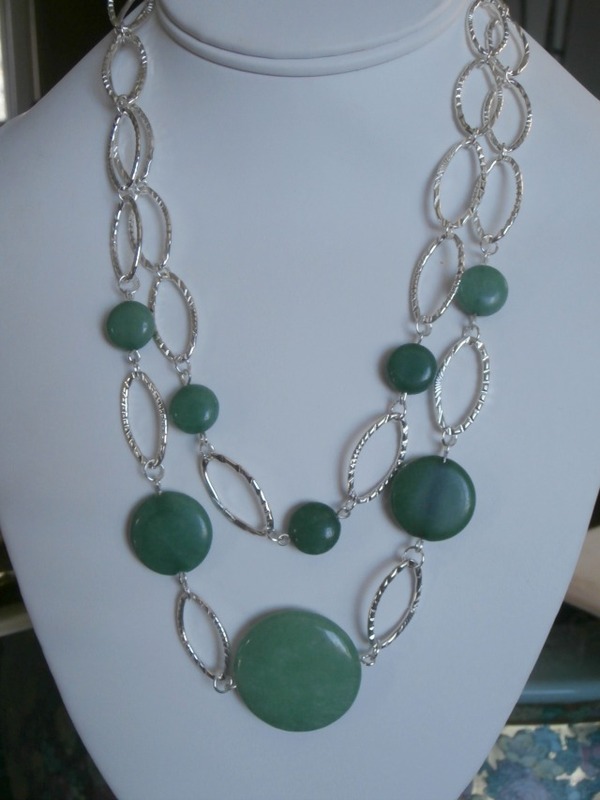 Be the first to review “Silver link Aventurine Necklace Set” Click here to cancel reply.